Good old British bangers. 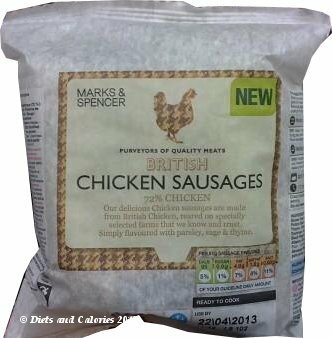 They're the staple of toad in the hole and sausage& mash. 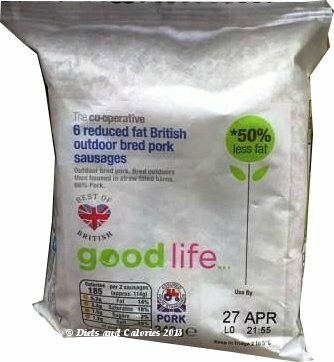 But they don't have a healthy reputation. 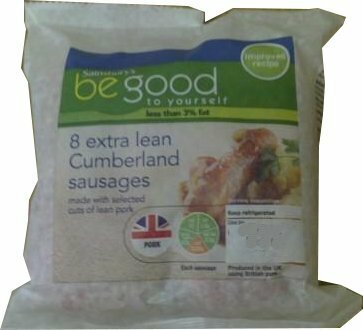 However, these days where shoppers are looking for healthier choices, it is possible to find sausages which are almost approaching a 'healthy' status. 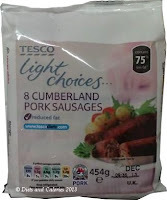 It has to be said that the tastiest, juiciest sausages are often those with the highest levels of fat. 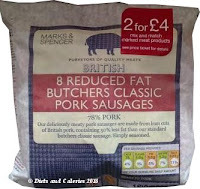 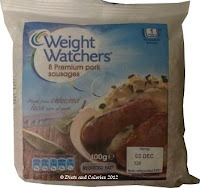 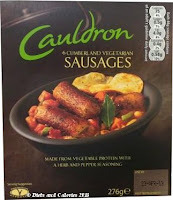 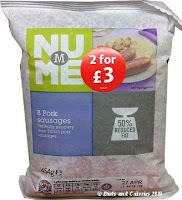 But these aren't waistline or artery friendly, so you may prefer choosing a healthier sausage. 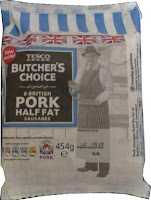 This isn't easy as the majority on sale in UK supermarkets are high in fat or saturated fat. 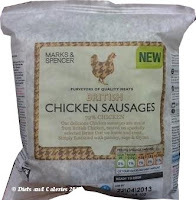 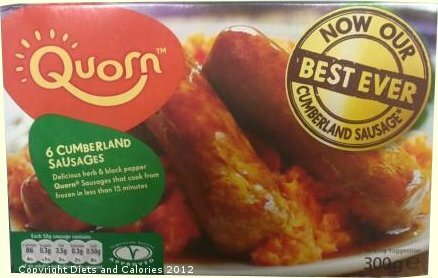 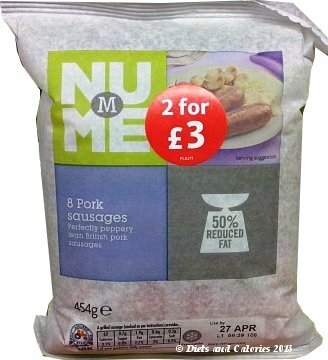 The good news is there are some healthier sausages out there, and they taste pretty good too. 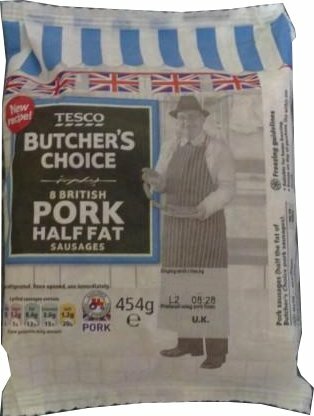 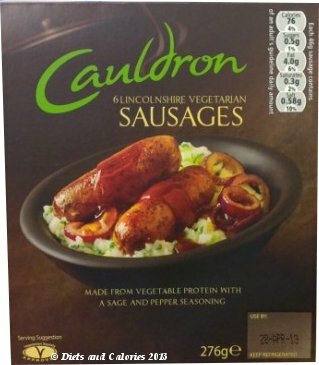 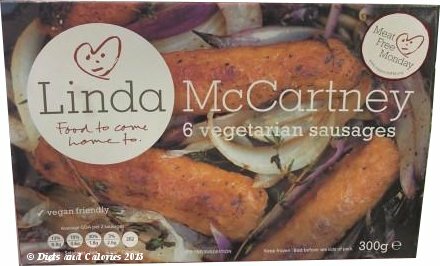 After doing some research in several supermarkets, I've produced a list of 14 sausages, none of which has a red traffic light or high (unhealthy) levels of fat, saturates, sugar and salt. 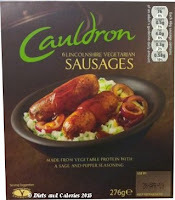 The 14 sausages shown below includes vegetarian varieties, a chicken sausage and the more common pork sausages. Nutrition per 100g: Sugar: 0.3g, Fat: 6.8g, Saturates: 0.6g, Salt: 1.0g. All of the above sausages are low in sugar. 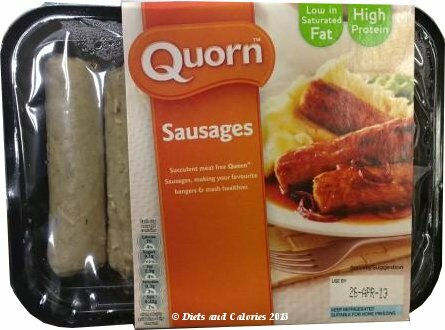 Both have low levels of sugar, fat and saturates. 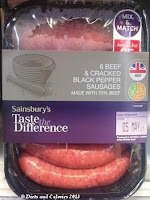 All the above sausages can be found in UK supermarkets.